The China Rice Science and Development Foundation (CRSDF) is the newest member of the Asia Rice Foundation. The CRSDF joined the family of member national rice foundations of the Asia Rice Foundation on 13 February 2003. 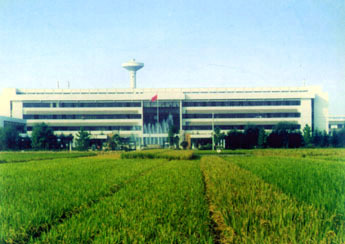 The CRSDF, which was established on 22 February 1992, is governed by the Board of Trustees of the China National Rice Research Institute (CNRRI). The Trustees have set up a Management Group to be in charge of the overall management and operations of the CRSDF. The Director General of the CNRRI chairs the Management Group of CRSDF. 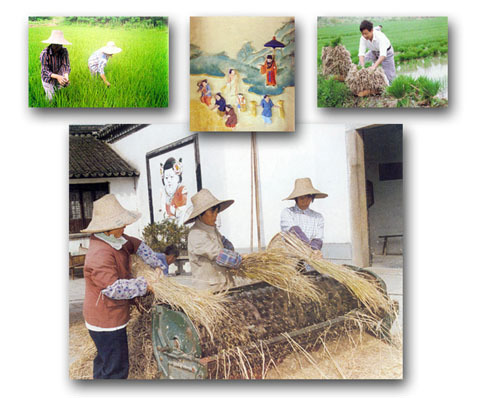 The mission of CRSDF is the improvement of the well-being of all people related to rice production and consumption, through rice research and development, and the preservation of rice cultural heritage through the collection, study, education and communication.